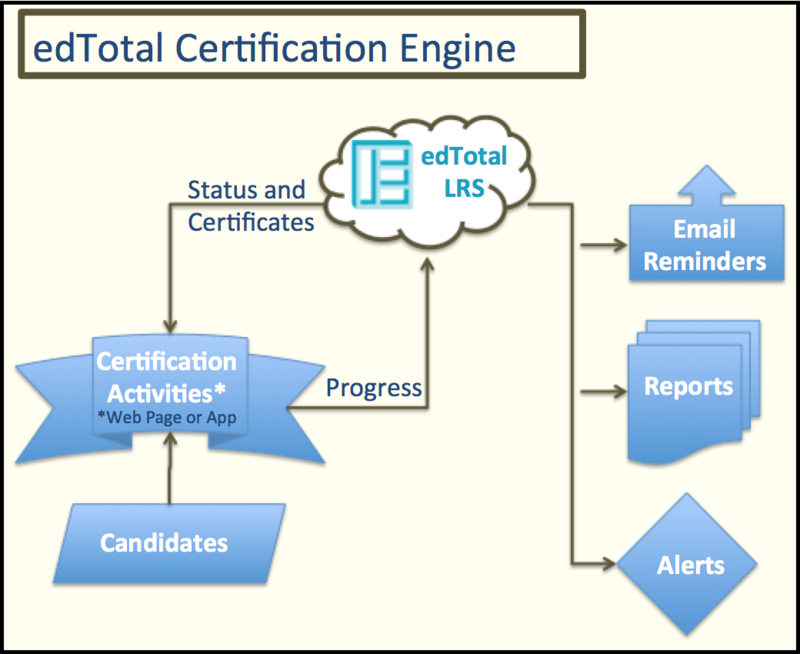 Design your own certification program or certification system with our edTotal Certification Engine. 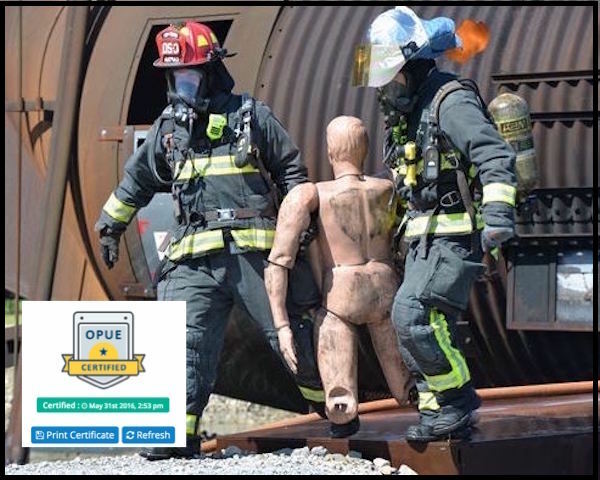 Need a customized certification? We build those too. The edTotal Learning Record Store is an X-API based certification system, an activity tracking and reporting system, a learning record system, a learning management system that is flexible to meet your certification needs..
Its not what our edTotal Learning Record Store (LRS) can do, it’s what you can do with our edTotal LRS and X-API. 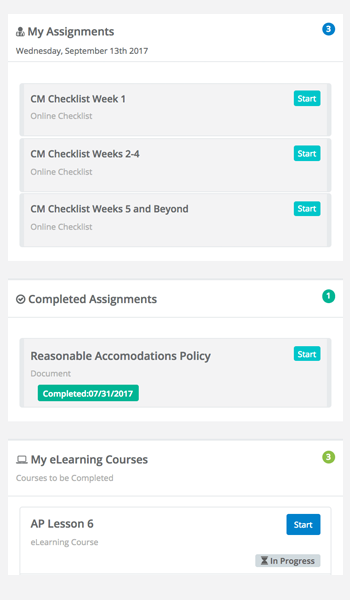 We started the edTotal LRS as a means to build learner centric modern, flexible, reliable and mobile operational learning centers and REAL certification programs. 2018 © edTotal All Rights Reserved.